About Kathleen Clarke | Clarke…Write! Kathleen Clarke lives and writes in Ontario Canada. She enjoys journaling, writing short stories and dabbling in poetry when inspiration hits. 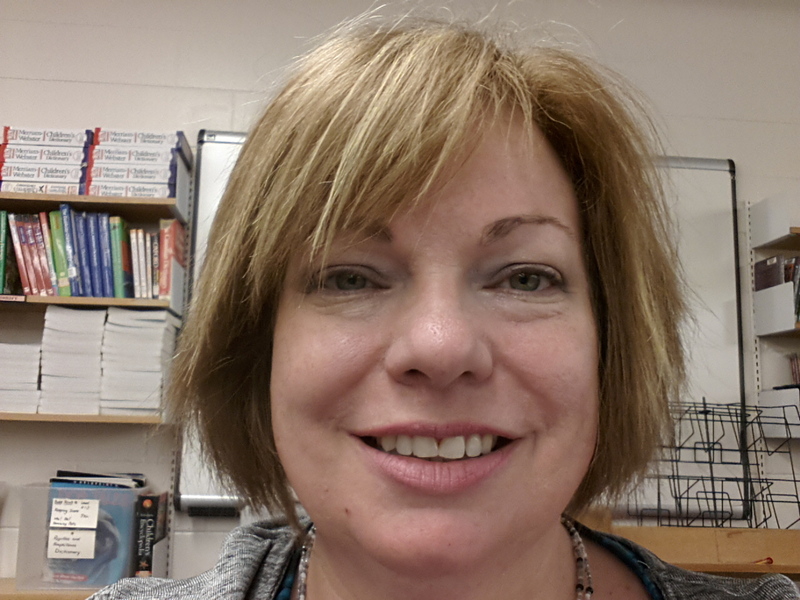 Kathleen is a proud Canadian, loving dog owner and eager WordPress Blogger. I love to write! 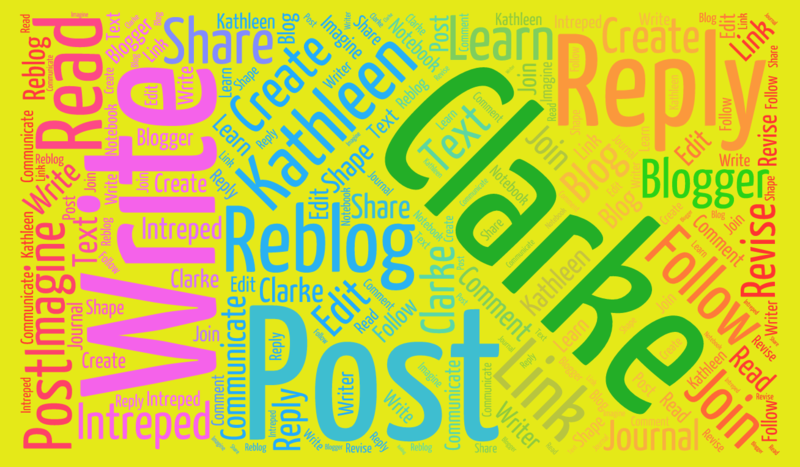 My blog title really is a command: Clarke…Write! Procrastinations and career distractions have gotten in the way for the past 40 years of my developing my writing craft. My blog is my commitment to a soulful wish…to write my stories and to share my writing journey with other kindred spirits. I write under the categories of Creative Writing , Journal and Writer’s Notebook. Please share your experiences and wisdoms as a creative writer when you can by leaving me a comment and your blog address! Please leave me helpful comments and questions that encourage me to improve my story writing skills. No excuses! Write right now. Thank you for visiting Clarke…Write!